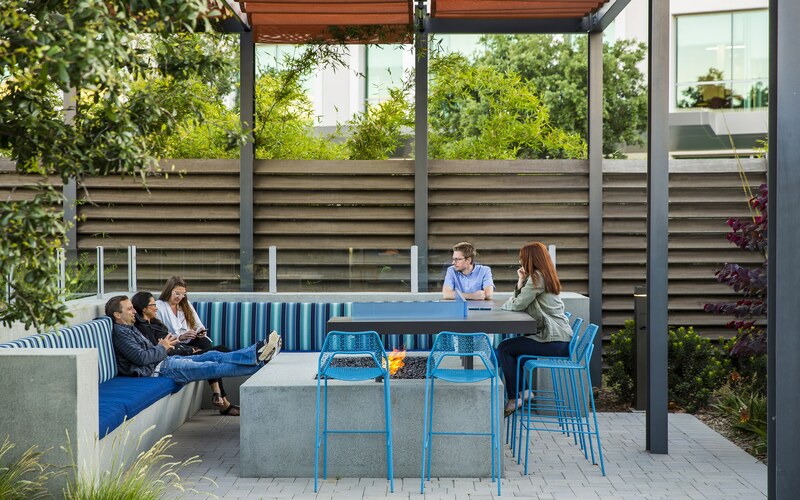 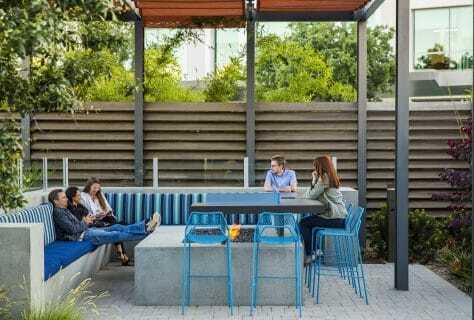 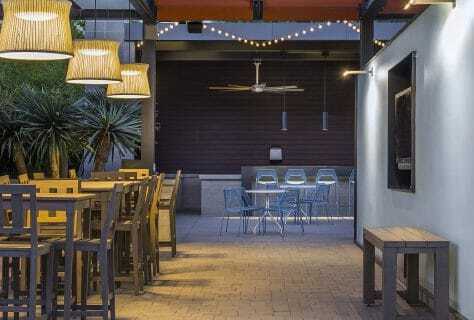 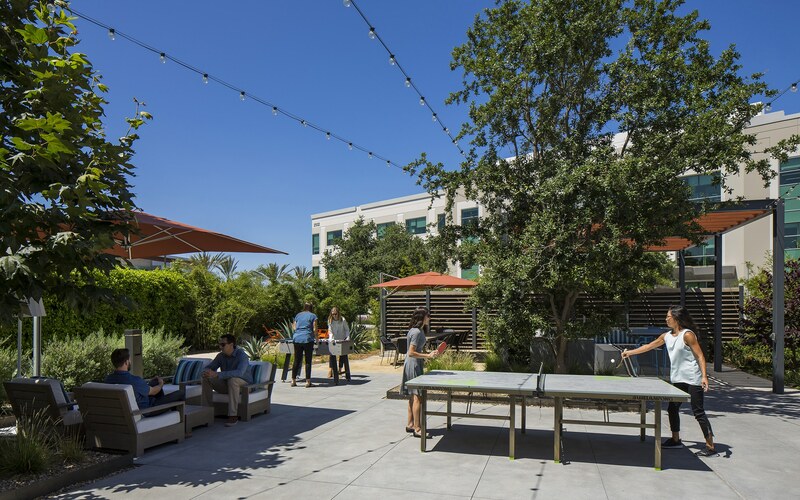 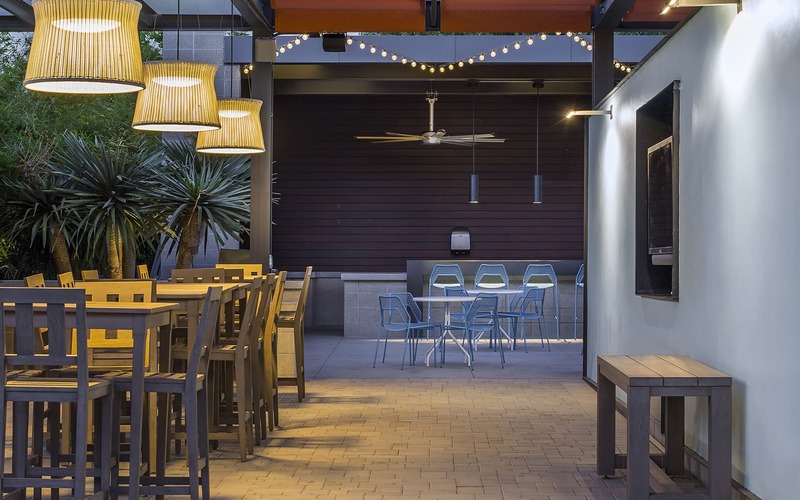 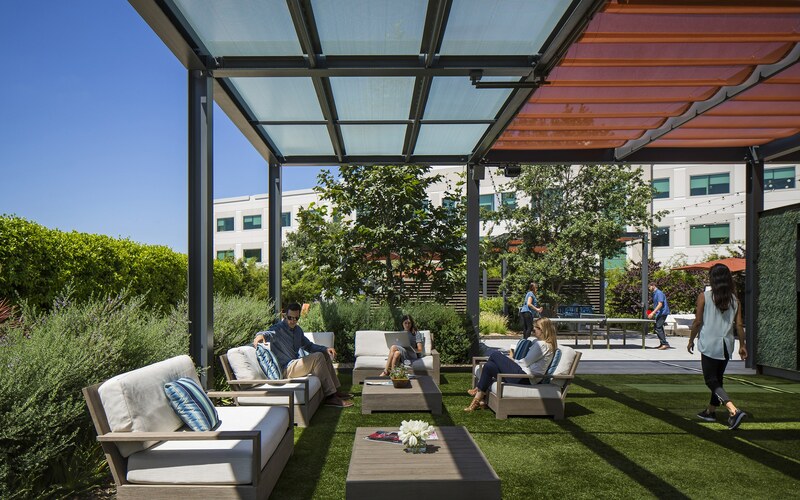 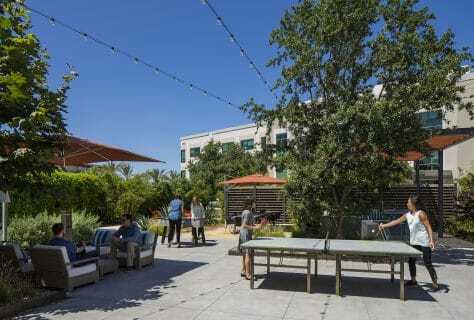 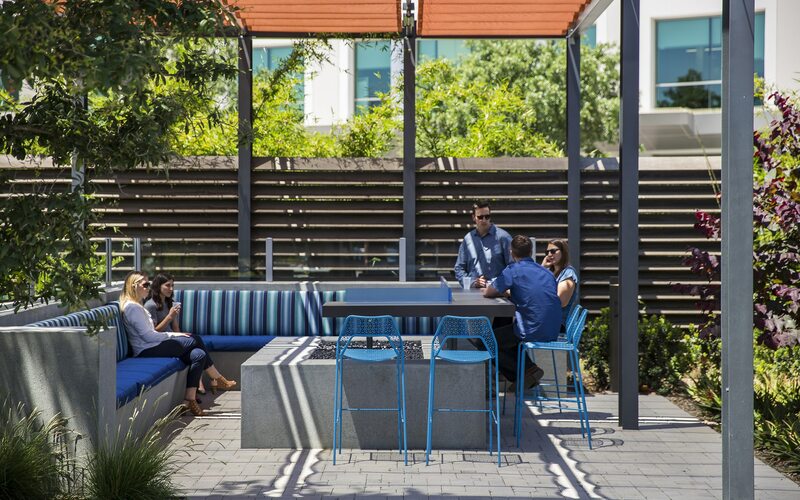 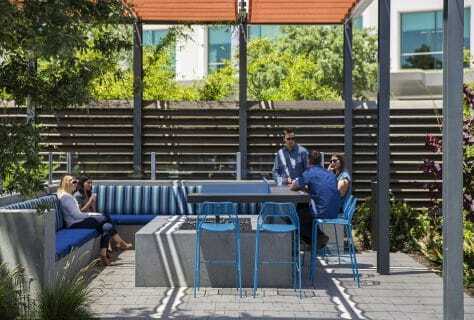 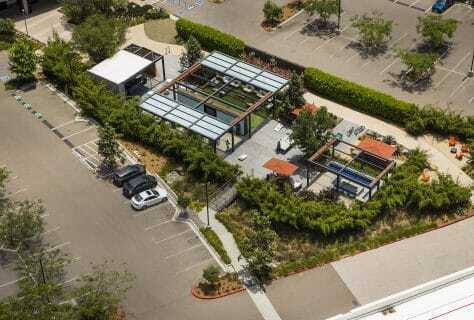 The Grove was created to provide an outdoor amenities space for employees to utilize for small group meetings, dining, and recreation, but designed and structured to provide privacy and screening from the adjacent parking lot and buildings. 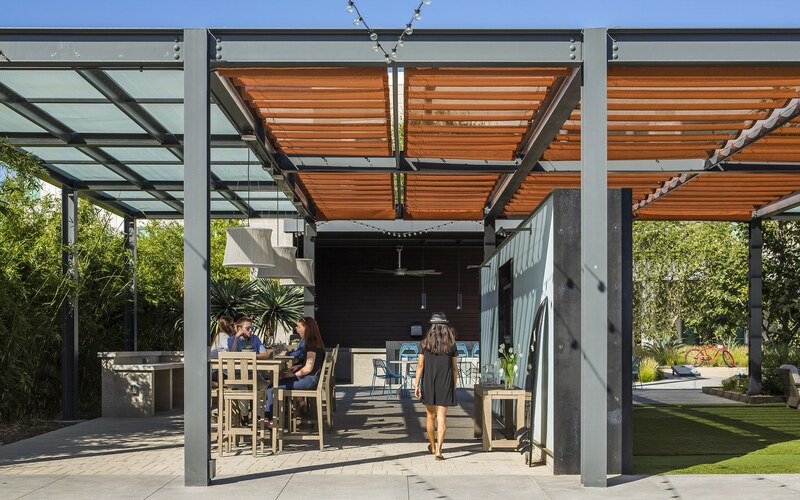 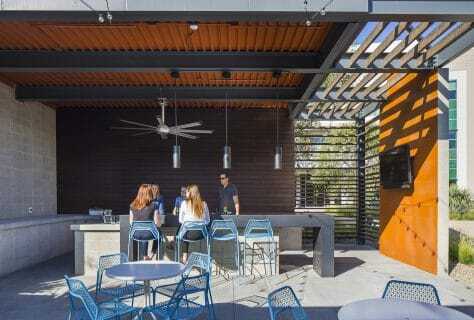 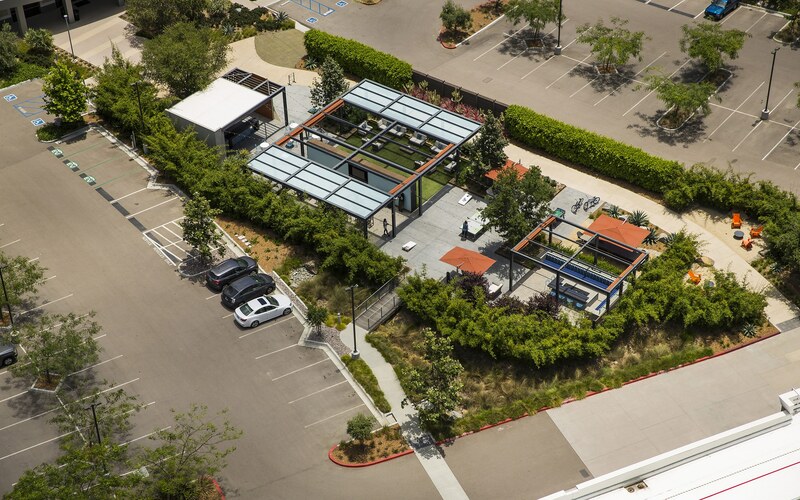 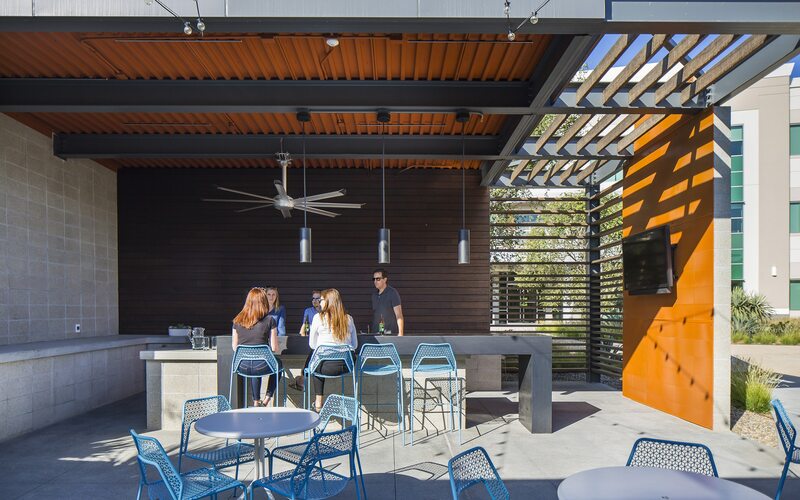 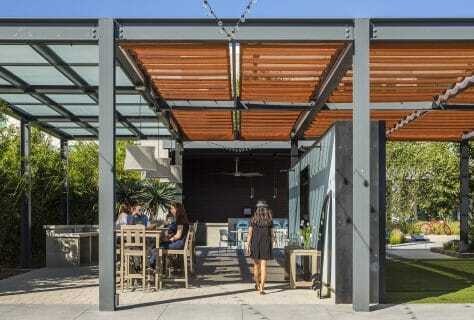 This was done by utilizing plant screening throughout most of the perimeter of the project, along with overhead shade structures and changes in materials to create lines of separation between spaces. 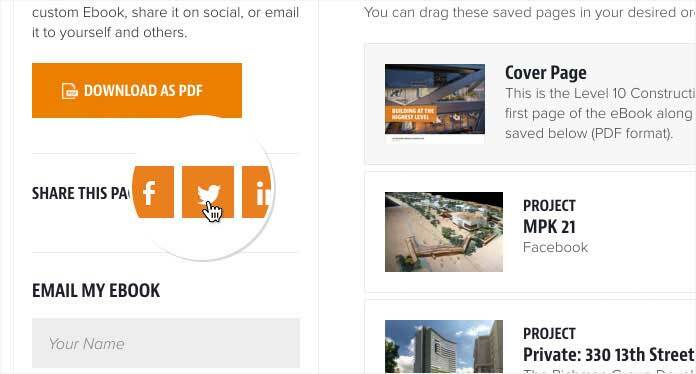 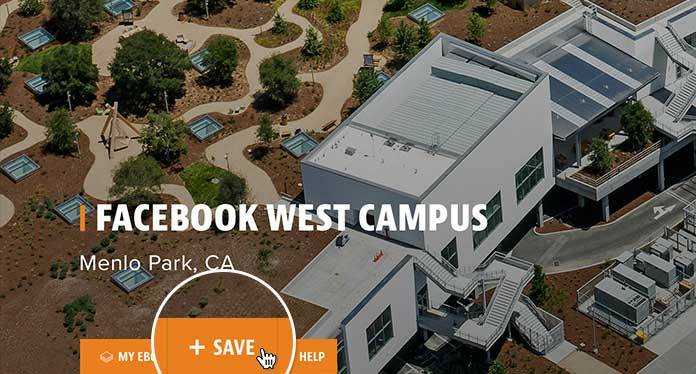 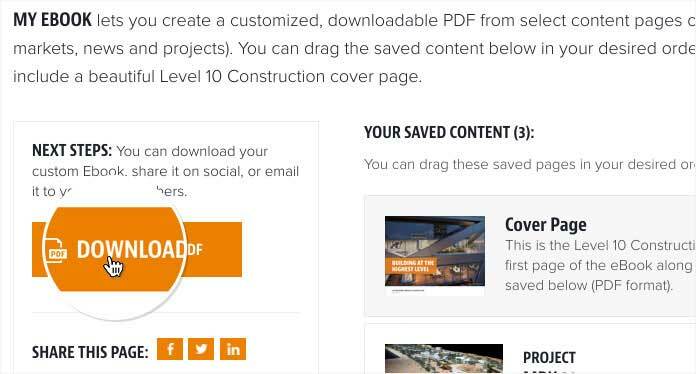 Level 10 successfully guided the project through pre-construction and delivered on time and on budget.